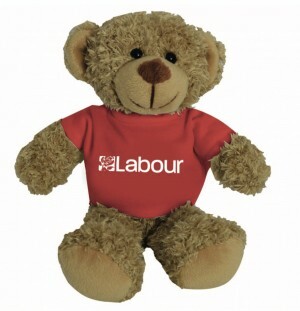 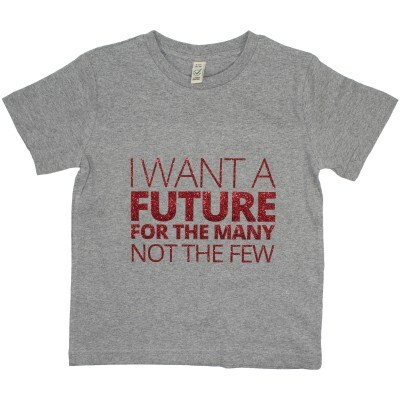 DESCRIPTION Children's grey t-shirt with 'I Want a Future For the Many' in red glitter design. ADDITIONAL INFORMATION Wash at 30 save the climate, recommended to line dry. 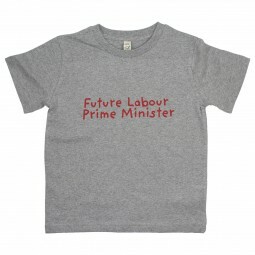 Earth Positive T-shirt was manufactured solely using renewable green energy from wind and solar power.